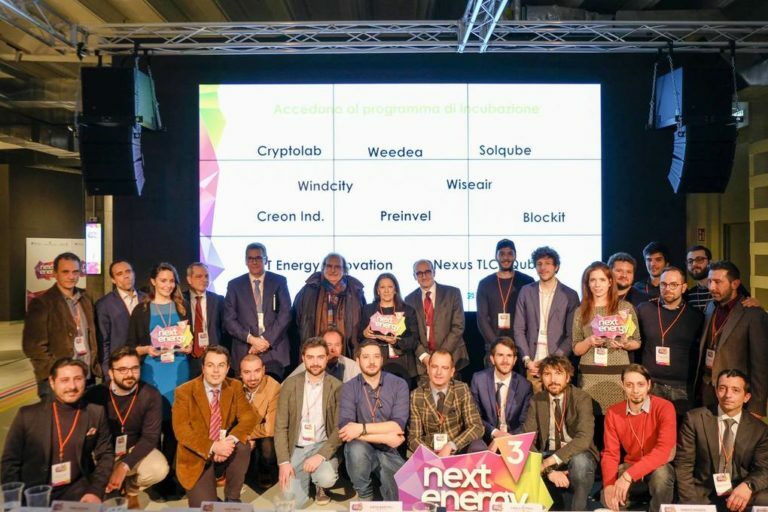 During the initiative, Next Energy, promoted by Terna, in collaboration with the Cariplo Foundation and Cariplo Factory, the VT Energy Innovation team, presenting the FNX project, proved to be part of the 10 best statups selected during the event. By accessing the empowerment program envisaged by the Next Energy call. Three days full of new friends. Thanks ! VT Energy Innovation has been selected for the evening 32 partners x 32 winners made available by the 8th edition of the Gaetano Marzotto Award. Today we are at the A&T looking for SMEs specialized in tests and measurements.